The hottest craze for 2017. 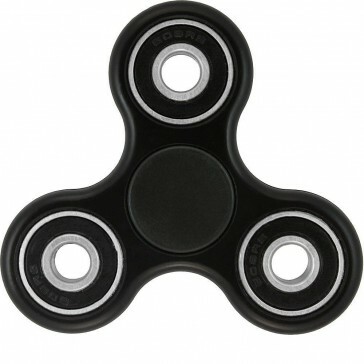 Get involved in the spinning goodness that is Fidget Spinners! The Twitch Spinner is your new best friend. Take it with you everywhere for a calming buddy that helps you focus, and provides stress and anxiety relief.